A-Sisterhood is a UK based organisation that seeks to empower, support and protect women worldwide. Annually, we support a series of international causes and charities which are focused on helping women in need. The organisation is run out of the UK, but has an international reach. We do not have paid employees but are run by a voluntary team which ensures that all the money goes directly to our chosen projects. We see ourselves as modern age feminists with a responsibility and an ability to help our sisters across the globe. Paula is a self-employed feminist who has run her own business for 18 years. 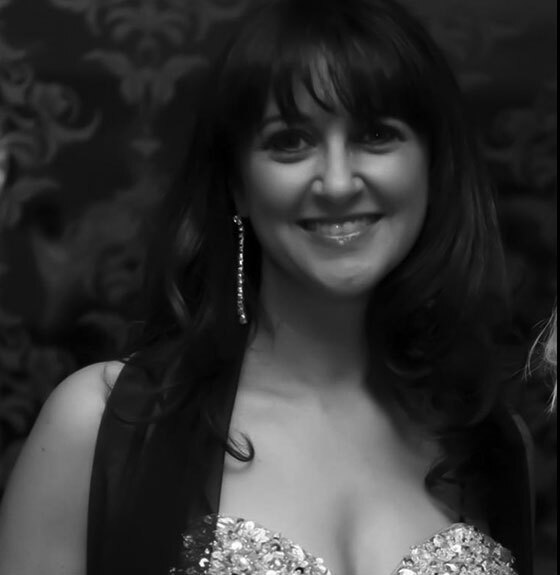 She works within the field of beauty and fashion as a PR, marketing and events manager. In addition to her interest in feminism, Paula is dedicated to the personal development of young women. Her work in this field has escalated her interest in women’s rights and has enabled her to do work which has already furthered females in society through charitable undertakings. In the last 12 years, more than £600,000 has been generated for good causes directly through her work. 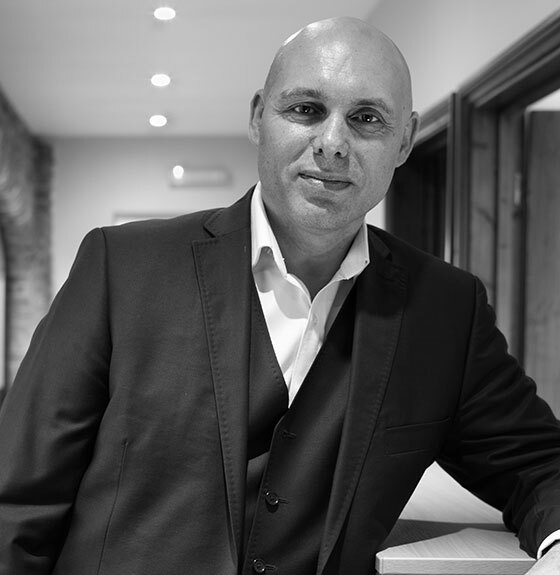 Carl Elsby is the founding partner of Elsby & Co which is one the leading accountancy practises in the East Midlands. Carl is a successful businessman with a particular interest and expertise in financial management. He is at a stage in his career / life where he wants to devote more of his time to supporting society. As well as being an accountant, Carl is a professional in business development helping clients grow and sustain commercial enterprises. We're always looking to get new people involved in our fundraising and campaigning and acitivities, so if you feel strongly about empowering, supporting and protecting vulnerable women worldwide, why not get involved!